When we discovered that the village school Diphuti with 800 pupils badly needed classrooms, we decided to donate part of the profit from running Mpala to this worthy cause. 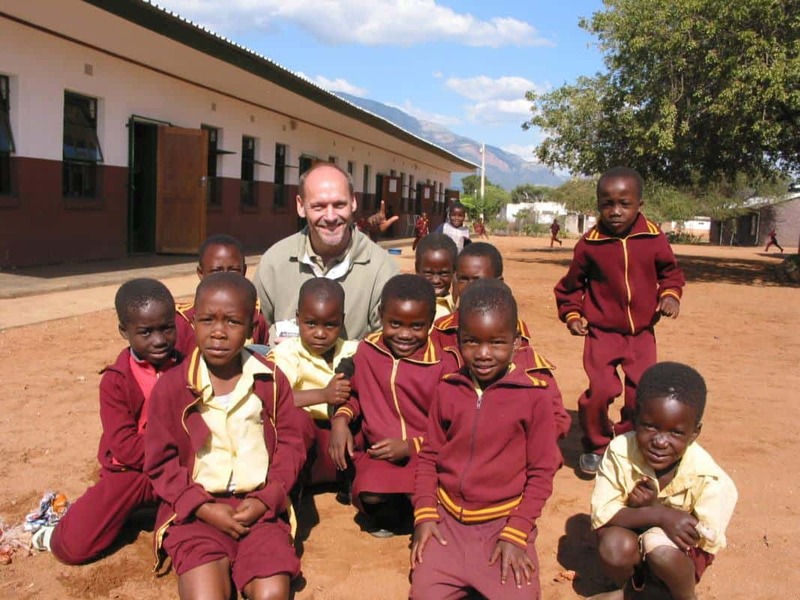 As a way of thanking them for letting us borrow a part of their magnificent South Africa, we thought it only natural to help these needy children, albeit a small contribution, but it is much needed to help them early in their Young lives to a better start of life. What better start than giving them a good education ! Together with the local authorities we built more classrooms, which increased the number of classrooms by double. Mpala Safari Lodge now sponsors school uniforms for needy pupils. 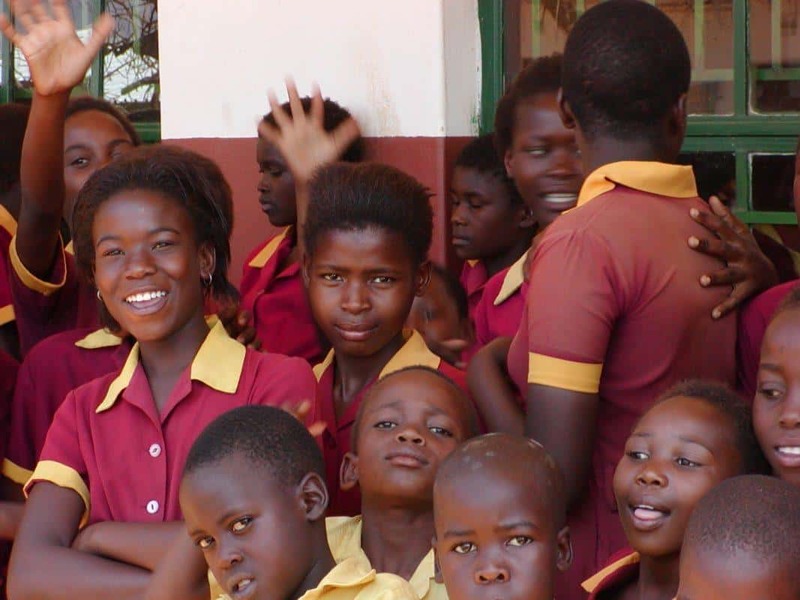 Many children lose their parents primarily to AIDS. 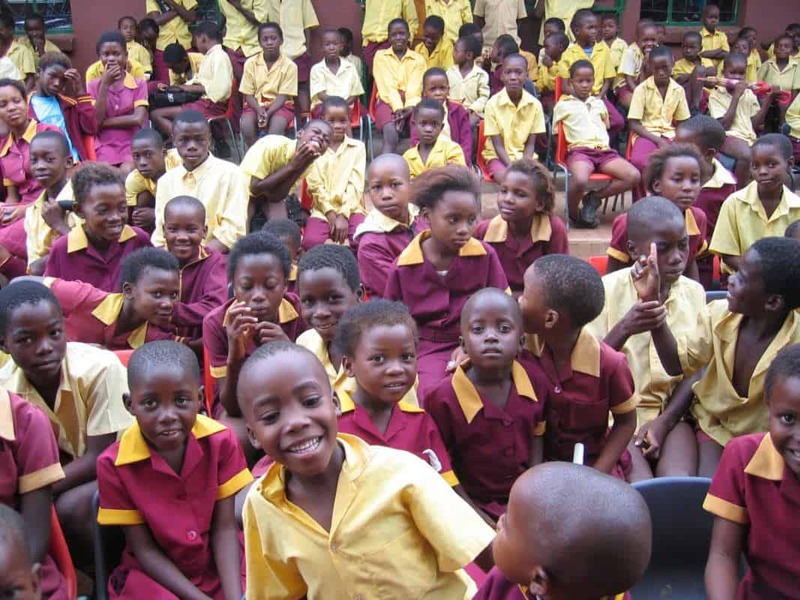 They therefore live with family members who often cannot afford school uniforms. We buy sets of shoes, socks, a dress for the girls repsectively long pants and a shirt for the boys, and a blouse for the poor. You are welcome to make a contribution by sponsoring a set of clothing to the cost of 926 Rand. Once a year the senior pupils and their teachers are invited to Mpala Safari Lodge, where the children talks to our personnel and learn about working at a lodge. This has developed into something that can be likened to a career day for the children, where they learn about possible career choices which they normally would not be exposed to. The children and teachers at Diphuti Village School are very happy to have the Mpala guests visit the school, since they are well aware that the guests are the real reason that all of this is possible. Following the visit to the village school lunch is served at a cozy restaurant in a plantation area. Please note: Diphuti School is not visited during school holidays and on national holidays when the school is closed.